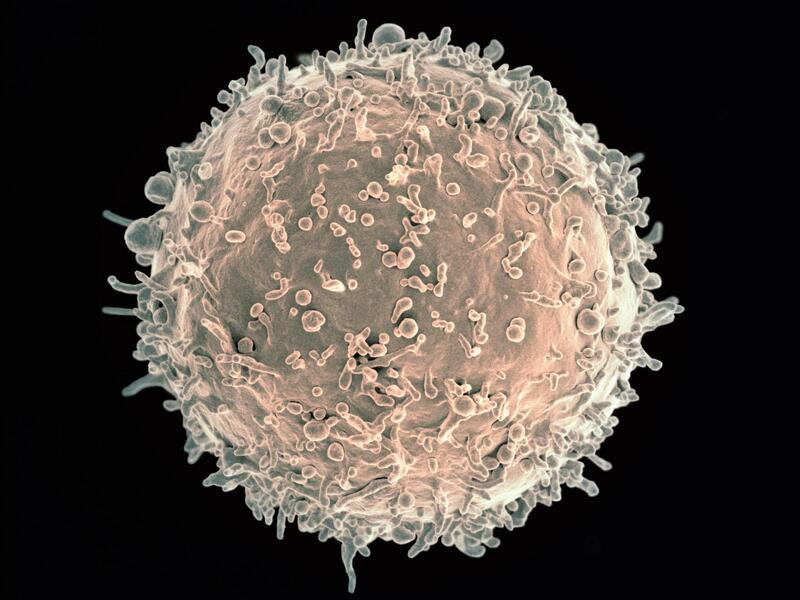 For the first time, scientists have shown that in certain people living with HIV, a type of antibody called immunoglobulin G3 (IgG3) stops the immune system's B cells from doing their normal job of fighting pathogens. This phenomenon appears to be one way the body tries to reduce the potentially damaging effects of immune-system hyperactivity caused by the presence of HIV, according to the investigators, but in so doing, it also impairs normal immune function. ARTICLE: L Kardava et al. Immunoglobulin G3 regulates tissue-like memory B cells in HIV-infected individuals. Nature Immunology DOI: 10.1038/s41590-018-0180-5 (2018). WHO: Susan Moir, Ph.D., chief of the B-Cell Immunology Unit in the NIAID Laboratory of Immunoregulation, is available for comment.